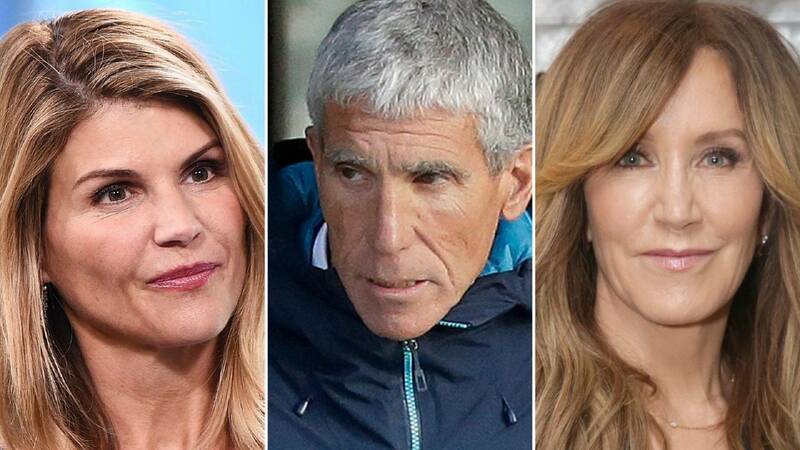 (CNN) - "Operation Varsity Blues" has people paying closer attention to some past comments by William H. Macy and Lori Loughlin. 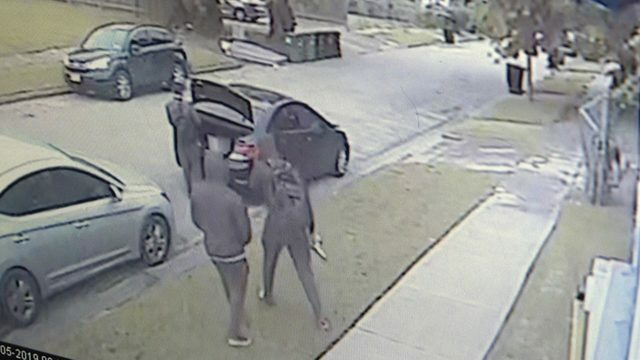 Macy's wife, actress Felicity Huffman, and Loughlin along with her husband designer Mossimo Giannulli are among 50 individuals facing federal charges connected to the alleged scam. Huffman, Loughlin and Giannulli have not commented on the allegations. Macy has not been charged in connection with the case, and it's not clear if he was aware of his wife's alleged activities. Back in 2004, the "Shameless" star spoke to "Entertainment Tonight" about his willingness to utilize nepotism in order to help his and Huffman's two daughters get ahead in the industry. And in an interview with Men's Journal published last month, Macy said the best advice he had ever received was "Never lie." "It's the cheapest way to go," he said. "Lies cost you a lot, and they're never worth what they cost." Loughlin and her daughter, social media influencer Olivia Jade Giannulli, appeared in a December 2017 YouTube video in which Loughlin joked about spending money on her daughter's education. Giannulli, who is now 19, did the video titled "Teaching My Mom slang terms of 2017" on her official YouTube channel. In it, she attempts to explain to her mother the popularity of the phrase "England is my city" which is a lyric by rapper Nick Crompton in the video for the song "It's Everyday Bro" by Vine and YouTube star Jake Paul. The line was widely mocked on the internet since England is a country and not a city. "If you would have said, 'England is my city,' I would say, 'Why did I pay all this money for your education?,'" Loughlin joked. Giannulli was in high school at the time. She was a student at the University of Southern California as of the fall of 2018.